We all know that gymnasts are athletes… now lets tell the world! 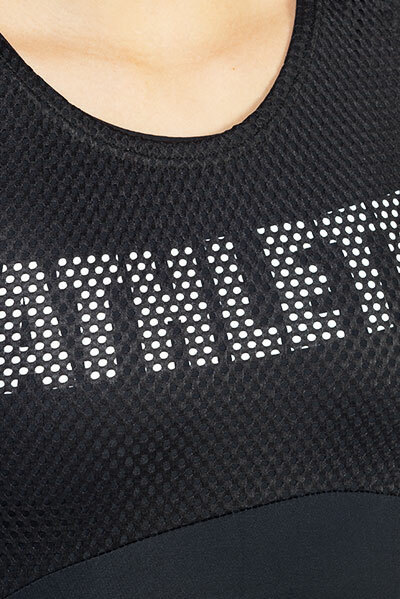 What better way than with this comfortable mesh back leotard with cool subtle mesh/wording detail on the front. Includes coordinating scrunchie.